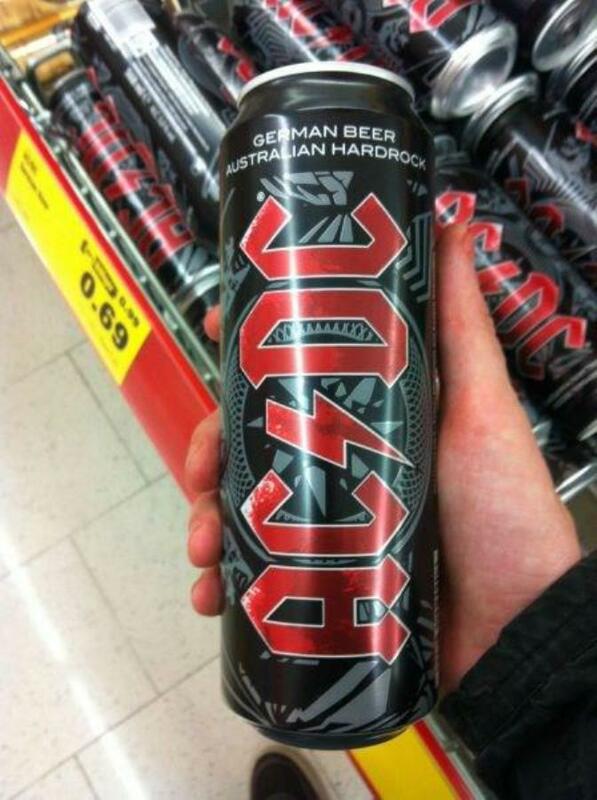 Thinking for yourself / Zuzu Verk?! 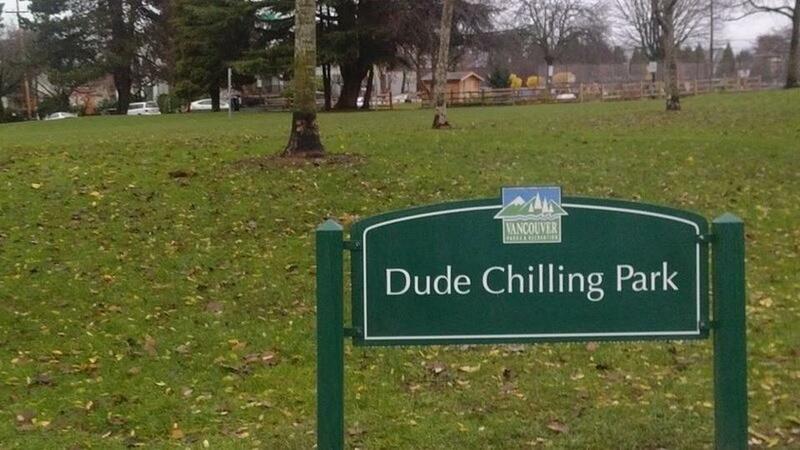 / Zdeno Chara's bed for Sochi 2014 Olympics! 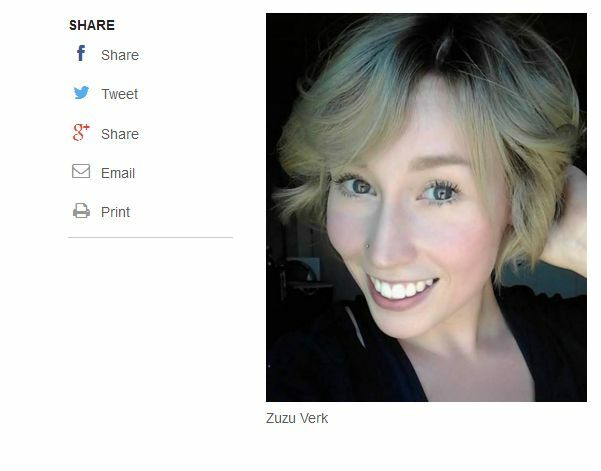 From Dateline NBC: Zuzu Verk was a murder victim?! 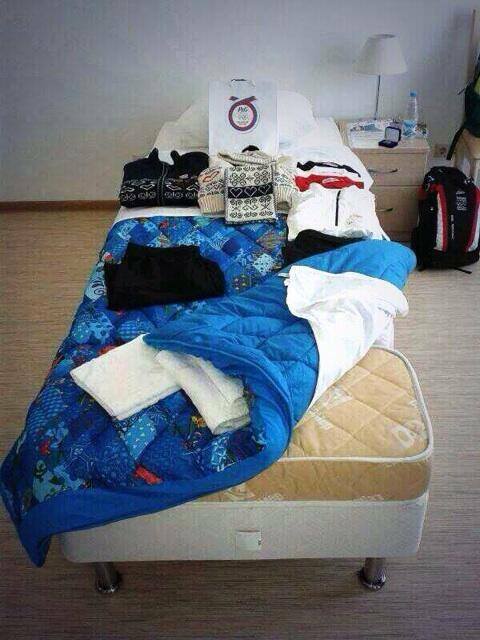 From CFOX: This was 6 foot, 10 inch Zdeno Chara's bed for the Sochi Olympics in 2014! Current Music: Rolling Stones, "Congratulations"